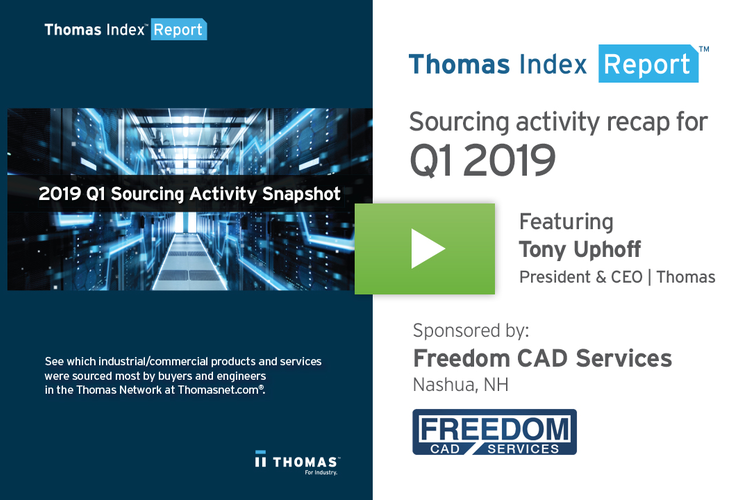 This Thomas Index Report is sponsored by Freedom CAD Services, a leading provider of PCB design engineering and support services for over 30 years. The first quarter of 2019 is in the books, and it’s definitely been an interesting one for industry. 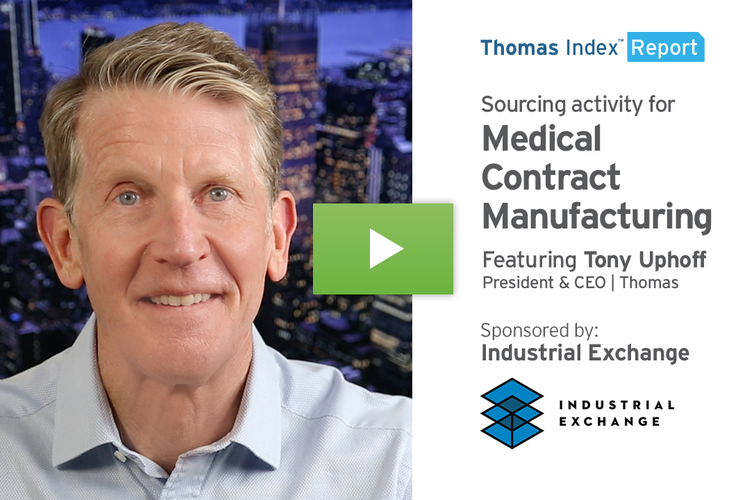 In our weekly Thomas Index Report, we’ve covered sourcing activity trends for things such as epoxy resins, industrial automation equipment, aerospace contract manufacturing, trucking services, and more. This week, we’re going to take a look at the top products and services sourced by volume on the Thomasnet.com platform in Q1 of this year. We’ll also take a look at the products and services that saw the biggest increase in sourcing activity in Q1, year over year. Keep in mind, these top categories are from the over 72,000 product and service categories on our product sourcing and supplier selection platform. I’ll show the top five on each list. 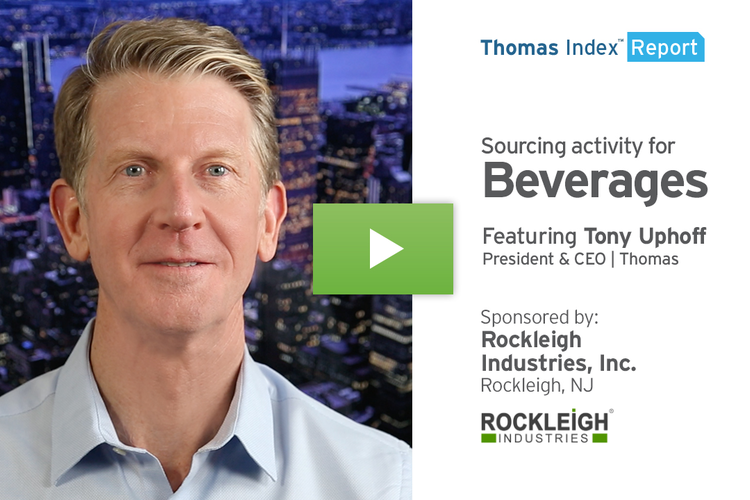 For an expanded look at the top 20 categories on each list, please download our free 2019 Q1 Sourcing Activity eBook at the end of this video. So here we go. 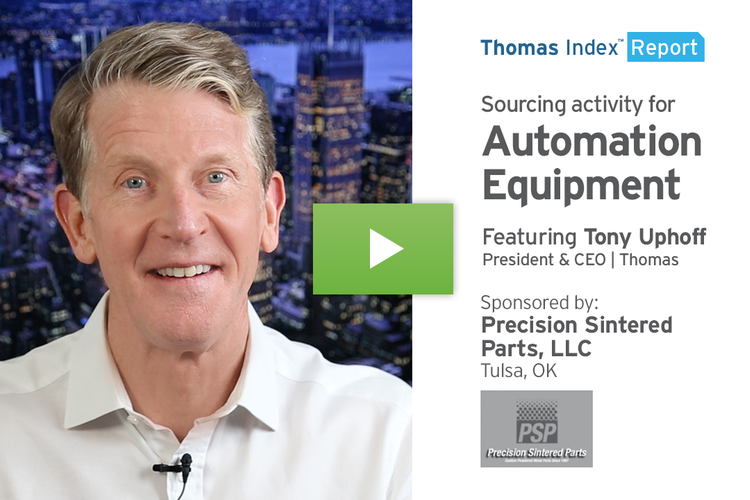 The top five PRODUCTS by sourcing activity volume at Thomasnet.com were Steel, Printed Circuit Boards, Food Products, Corrugated Boxes, and Plastic Bottles. No surprise to see steel atop this list once again, as manufacturers continue to seek out domestic sources of supply in the wake of the tariffs placed on foreign imports. The top five SERVICES sourced by volume on our platform were Contract Manufacturing, CNC Machining, Plastic Injection Molding, Metal Fabrication, and Tube Fabrication & Bending Services. 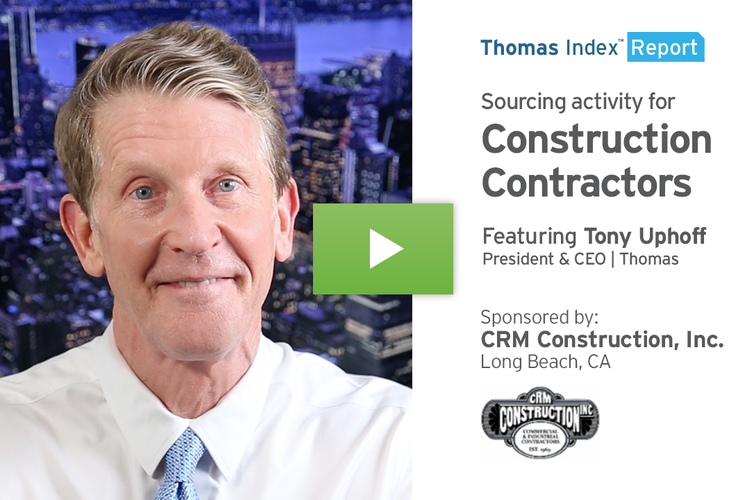 As the economy remains strong and the manufacturing sector continues to grow, sourcing for these core manufacturing services will continue to grow. Finally, let’s take a look at the categories that saw the biggest increase in sourcing activity in Q1 2019 over Q1 in 2018. Topping the list is Milling Services, followed by Roofing, Agricultural Lime, Rubber Gaskets, and Beverages. If you’re a supplier in any of the categories on any of these lists, there’s significant opportunity happening right now at Thomasnet.com. Well, that’s what our data shows for the first quarter of 2019. Again, I’ve covered just the top five categories on these lists. 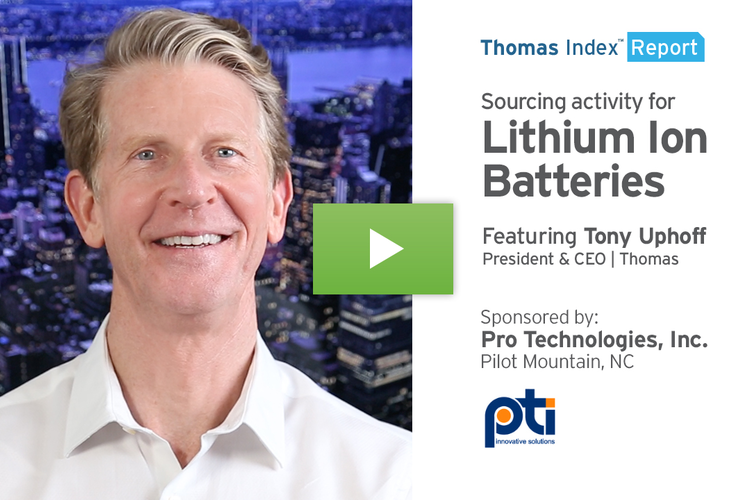 To see the full top 20 categories on each list, and to hear some sourcing activity predictions for Q2, download our free 2019 Q1 Sourcing Activity eBook now.